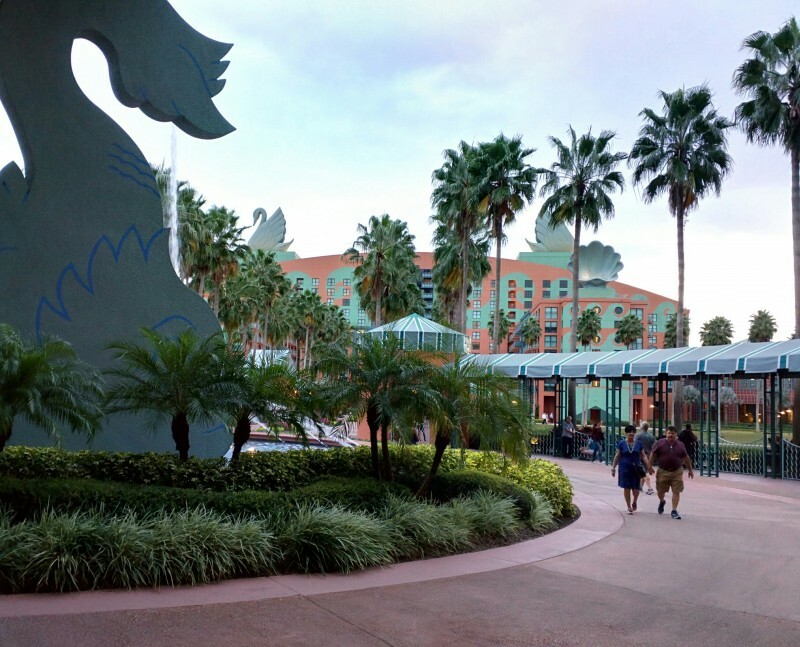 Digital learning acolytes met this week in the land of Disney, at a hotel adorned with gigantic swans and dolphinfish, to discover more about how creativity and big dreams can transform teaching and learning. These teachers, principals, superintendents, policymakers and advocates from public and private K-12 schools converged in Orlando, Florida, for the International Association for K-12 Online Learning’s annual Blended and Online Learning Symposium. This year’s theme: Connecting Powerful Innovators. “We are here to cross-pollinate ideas,” Susan Patrick, president and CEO of iNACOL, said to a packed ballroom of attendees during opening remarks Monday. Unlike many other education technology conferences, the annual iNACOL symposium stands out for the sheer number of classroom-level participants. It’s an important audience. These are the people tasked with making the magic happen every day. The conference serves as a place where they can meet, ask questions and take a peek behind the scenes into what’s happening in the classrooms of schools far away from their own communities. 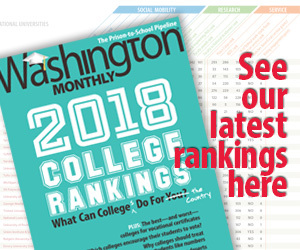 The 2015 edition of Keeping Pace with K-12 Digital Learning, released Monday during the iNACOL conference, assesses how many schools are using digital learning, at various levels, and includes a variety of school profiles. These snapshots present a ground-level view of what these trends look like for individual teachers, students and parents. The stories provide anecdotes that illustrate how schools and communities are including more digital learning – both online and blended learning – in their work. It’s important to remember that online courses and schools represent a small fraction of available options for families, John Watson, of the Evergreen Education Group, said during a presentation Monday at the conference. Many people believe that online learning is experiencing booming growth, but Watson said the reality is not so explosive. And even in states with the most online learning opportunities, these programs represent less than 3 percent of the total, he said. Organizers said there are about 3,100 people at the iNACOL conference this week in Orlando, representing huge growth from 480 attendees in 2005. But here’s a parting thought, courtesy of Watson: The Kansas City baseball stadium could easily hold all of this year’s attendees, and that number represents a tiny fraction of all the teachers in the nation. Similarly, Watson said, the number of students who have access to online courses – full-time or part-time – is low. In other words, there’s a lot more room to grow. How that story unfolds depends a lot on what happens in the classroom – and how well those innovations are supported.